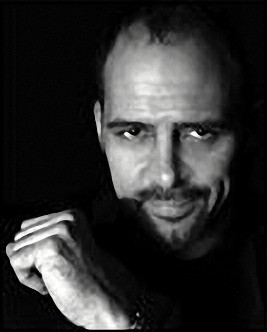 You won’t want to miss The Jim Krenz Lecture: Magical Musings of a Man of Mystery at The Magick Lounge next Thursday. 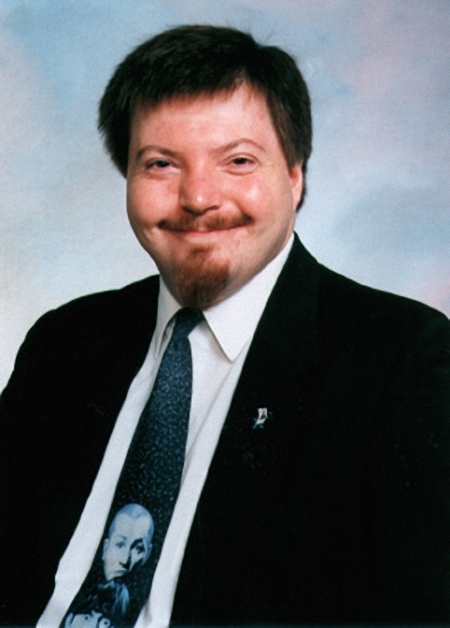 Jim has been interested in magic since he received the traditional magic set as a young child. He regrets wasting the first four years of his life by not beginning his magic studies until he was five years old. Later he spent 15 years working for Jay and Frances Marshall at Magic Inc. He regularly performed close-up at Schulien’s Restaurant in Chicago. In 1993, he won the Most Valuable Participant award at the prestigious FFFF convention. He has created over three dozen original effects and techniques, and has lectured about them in nine countries. Jim has studied with Ed Marlo, Jim Ryan, Tony Andruzzi, Don Alan, Eugene Burger, Slydini, Tommy Wonder and Juan Tamariz. Focusing on close-up magic, Jim will teach his hands-off cards across (wherein the magician legitimately never touches the cards), his torn and restored card (called Ripper, described by Juan Tamariz as his favorite torn and restored card), his invisible triumph (this fools everyone!) and his version of wild card, which features his impossible card case load (called Imp-Load) — which is performed under the direct observation of the audience. Interspersed throughout the lecture are Jim’s theories on creating and performing magic. Topics include participants preferred, making magic matter, the practice of practice and crafting creativity. Also featured are his coins across (using his “one-behind principle”), his oil and water (NeoMix), Coincidencia (a coincidence routine with genuinely shuffled cards) and his handling of John Cornelius’ Pen Through Anything, which elevates the routine to the status of a miracle. Jim is a regular participant in Las Journadas de el Escorial in Spain. This is a gathering of magicians who, once a year, discuss and analyze a particular effect (or author) in magic. Some of the attendees include Ascanio, Bernard Bilis, Magic Christian, Roberto Giobbi and Juan Tamariz. 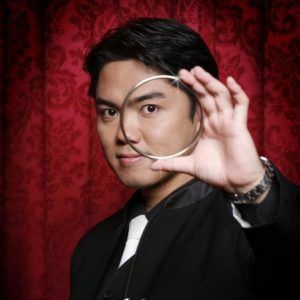 His lecture contains his original ideas, theories, routines and improvements in close-up magic. Jim Krenz’s lecture promises to be another thoroughly entertaining and enlightening event. It starts at 7:30 pm on Thursday 2 November at The Magick Lounge, 82 Broad Street, Sheffield, S2 5TG. Doors thrown open within seconds of 7:00 pm to all actual and would-be exponents of fine magic. Those over 60 get first choice of the comfy seats. Admission is £5 to Sheffield Circle members, £10 to visiting magicians, under 16s half price. You really don’t want to miss this as much or if not more than our previous star lectures! We’re pleased to say that our old friend Matthew Johnson is back at The Lounge on 14 September with a brand new lecture. 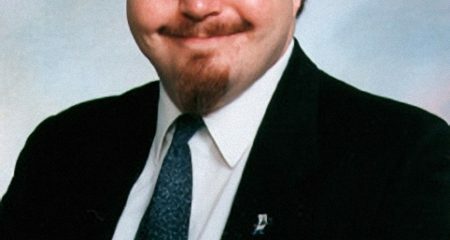 As one of Canada’s busiest entertainers he works his unique brand of thought-provoking magic at over 300 live performances a year! He’s done it all, from cruise ships and international hotels to corporate events for Fortune 500 companies and theatres throughout the world. He has appeared in films, TV shows and recently appeared as a contestant on the hit TV show Wizard Wars filmed in Los Angeles, California. As a creator of original magic and mentalism Matt has released countless effects, books, DVDs and instant downloads over the past 25 years. He has also been a featured performer and teacher for other creators and can be seen on the TA box set and in the marketed effect ‘Freedom Writer’ both by Paul Harris Presents. In 2013 he was approached by Penguin Magic to release some of his own effects, including the best sellers, Melt and Melt 2.0, Pen Through Finger and Sweet. Matt did his first Penguin Live Lecture in 2013. All proved so popular that Penguin then hired Matt to rework old effects under the name ‘Matt Johnson Presents…’. Each effect is given Matt’s unique approach and worker approval. Such effects included Blindfoil, Dark Arts, Photographic, Billoon, Chaptrick White Bikes, and Blacksmith. Matt has lectured at FISM, the Magic Circle, Hollywood’s Magic Castle, IBM in the UK, the Adelaide Magic Convention in Australia and countless other Magic Clubs and conventions around the world. He always has something new up his sleeve, so even if you have seen Matt lecture before you are guaranteed to learn some brand new and unpublished mind-blowing magic and mentalism. All of Matt’s creations are very commercial and most of the effects instantly reset. A few weeks ago he appeared on Penn & Teller’s Fool Us show, chained and handcuffed in a locked box full of water. We’re very pleased to say that his performance was highly successful, receiving acclaim from Penn and a big thumbs up from Teller. So he will be appearing as advertised at Sheffield’s Magick Lounge on Thursday 14 September. Doors unlocked within moments of 7 o’clock ready for a 7:30 start. Cost is £5 to Sheffield Circle members and £10 to visiting magicians. Join us. “Shoot succeeded where many have failed: he awed and stunned 280 of the world’s smartest senior technologists and marketers. Absolutely incredible!” — Kim Silverman, Apple Inc.
Full of Shoot’s original tricks and legendary skill and creativity, this lecture promises to be both thoroughly entertaining and devastatingly enlightening. It starts at 7:30 pm on Thursday 29 June at The Magic Lounge, 82 Broad Street, Sheffield, S2 5TG. Doors open at 7:00 pm to all exponents and connoiseurs of fine magic, and anyone else with a serious interest. Full all-weather protection provided. Admission is £5 to Sheffield Circle members, £10 to visiting magicians. You don’t want to miss this! We were pleased to welcome Eric Jones to the Lounge recently. Eric is currently touring with his highly-praised new lecture. So we’re even more pleased to announce that we’ve been able to persuade him to fit in an extra date for us: this Sunday 28 May. 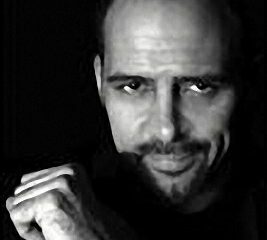 For those who’ve been paying no attention to the buzz on the magic scene lately, Eric is an award-winning performer who is highly respected by his peers in the magic community as an author, creator and lecturer. He will be sharing some of his pet techniques, effects and routines on Sunday evening. Prepare to be astounded by his digital dexterity, as well as the clarity and depth of his explanations and his luxuriant beard. If you have any interest in close-up, card or coin magic, you must not miss this session. Several magicians who have seen Eric at other venues on his tour will be journeying to Sheffield to learn more from this master magician. The lecture is at 7:30 pm on Sunday 28 May at The Magic Lounge, 82 Broad Street, Sheffield, S2 5TG. Doors open at 7:00 pm to all magical connoiseurs and others. The latest electric lighting installed to suit everyone. No dress code. Admission is £5 to Sheffield Circle members, £10 to visiting magicians.